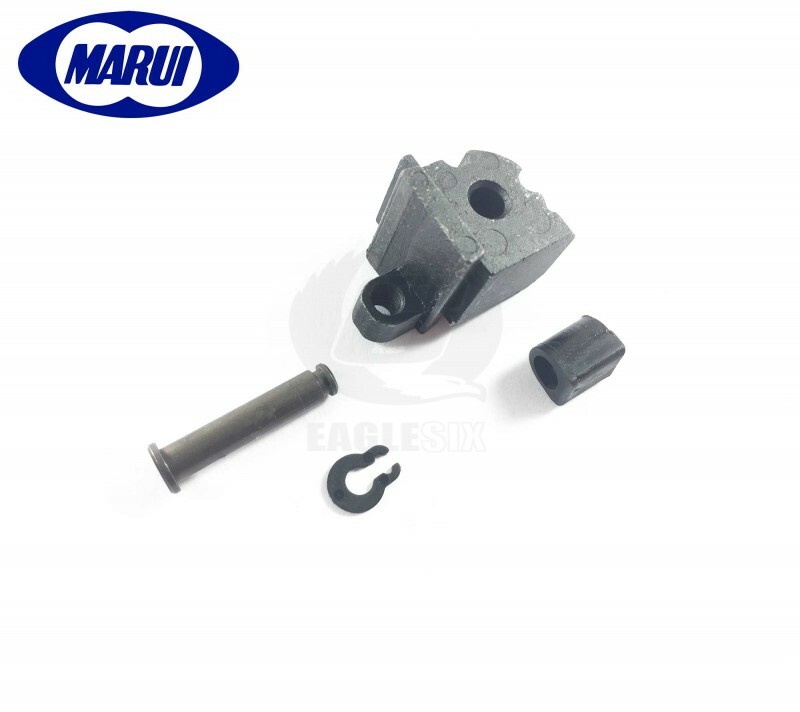 Tokyo Marui - SCAR L & H Front Lever Sight Part C For SCAR Next Generation Recoil Shock Series - Original Part Number - SCAR-7 - Replacement Original TM Part. - As Always TM stocks are limited. - Brand New. - Please Email If Out Of Stock. This is the lower pivot section from the FRONT sight of the SCAR L and SCAR H. This part is from the SCAR L & H Next Generation Recoil Shock Series. Manual's can be found in the Info Section to see parts break downs or see product photos.